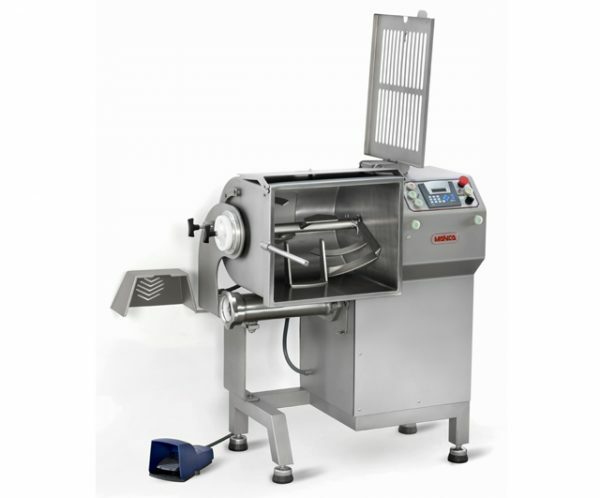 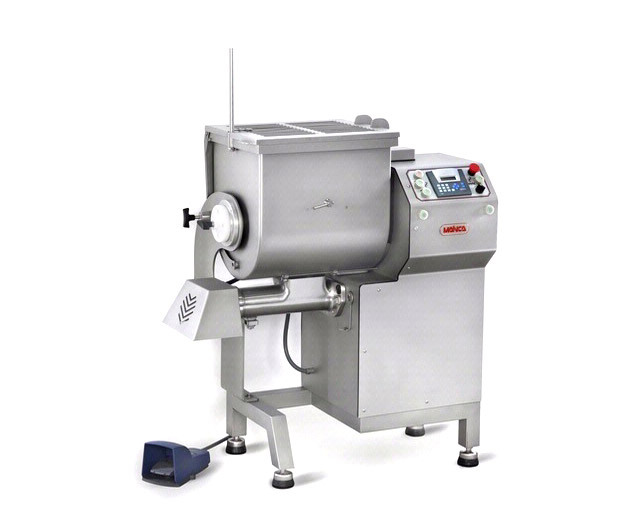 Suitable for the budding butcher keen to invest in their shop or the experienced processor looking to streamline their operation, the Mainca MG95 Mixer-Grinder hybrid revolutionises the mincing and mixing process. 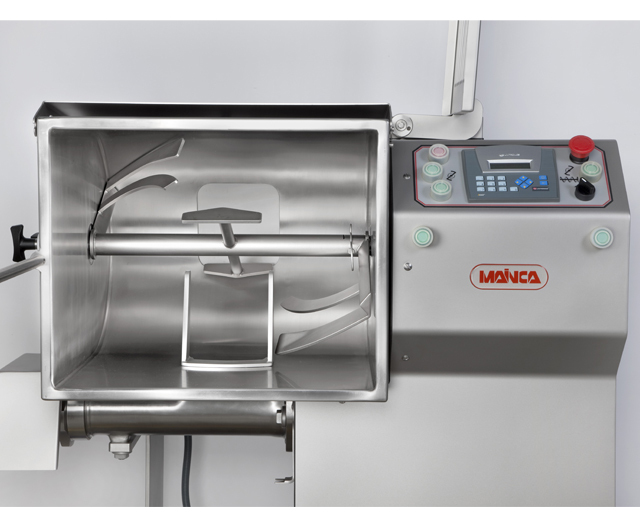 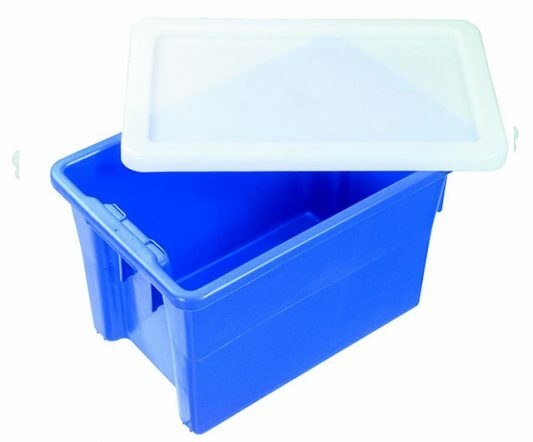 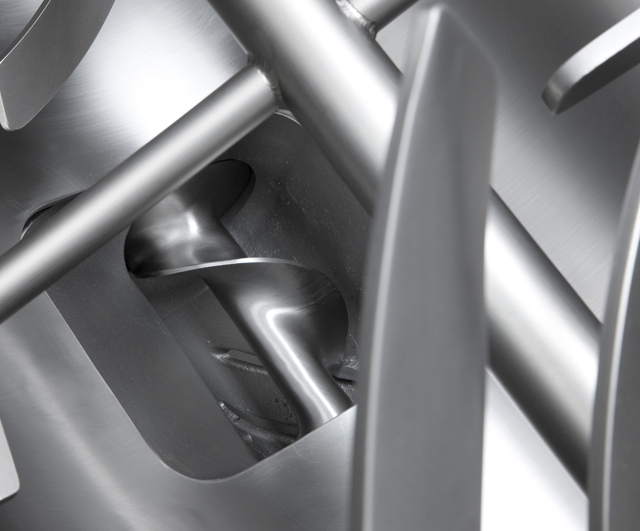 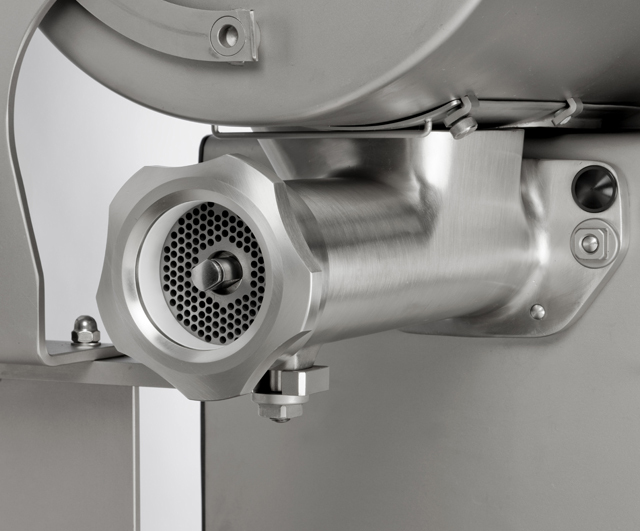 Conventional hybrid machines have a fixed mixing bowl, requiring you to scoop your mince out or risk overworking it by mincing again – the MG95 eliminates this risk with a sealable tilting bowl. 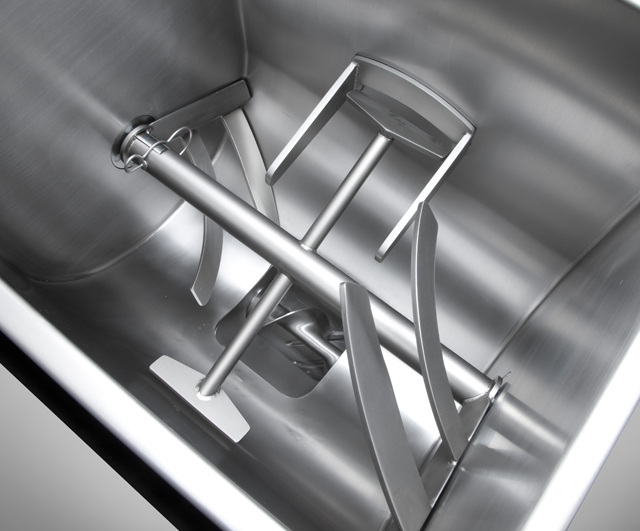 Mix, mince and mix again, and unlock a whole new range of achievable textures and flavours for your premium meat. 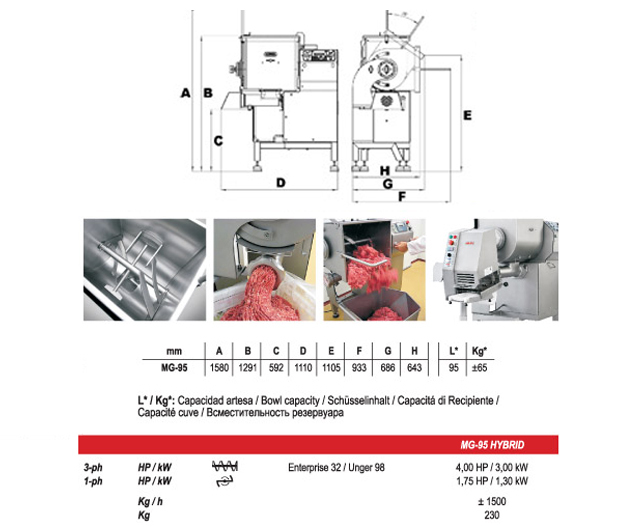 A unique and innovative machine for the meat industry, without rivals or limitations. 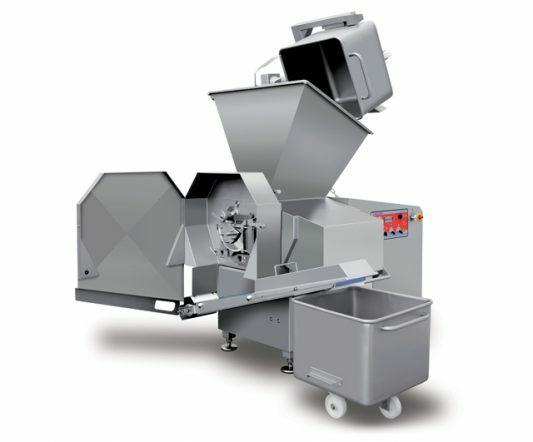 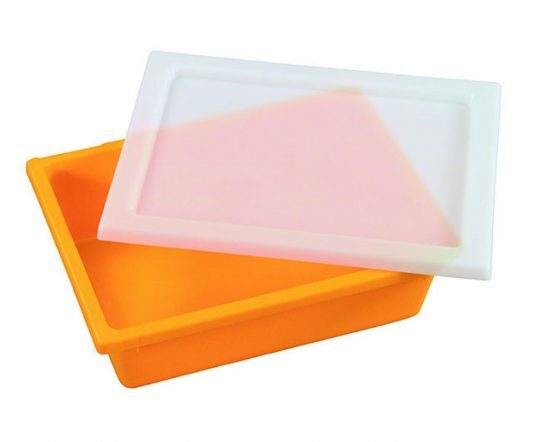 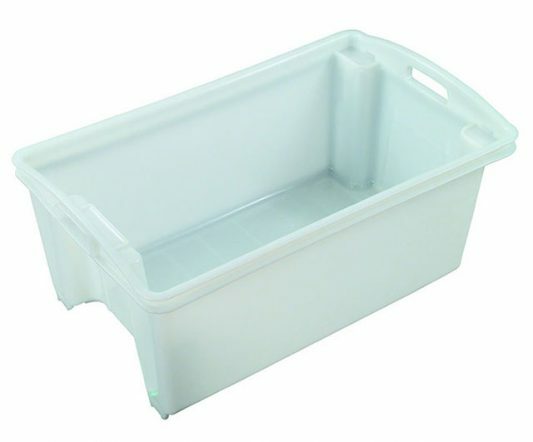 No other machine combines the features of a mixer grinder with a sealable tilting bowl that can be emptied. 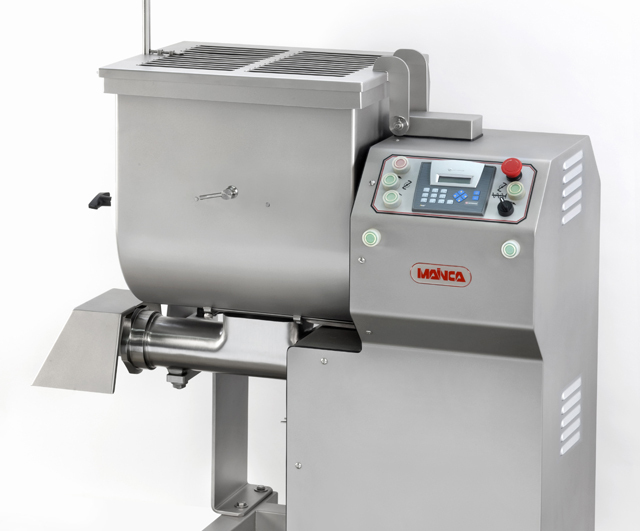 The Mainca Hybrid offers three machines in one – automatic mincer, mixer-mincer and dual-action mixer with tilting bowl – giving advantages over conventional mixer grinders.